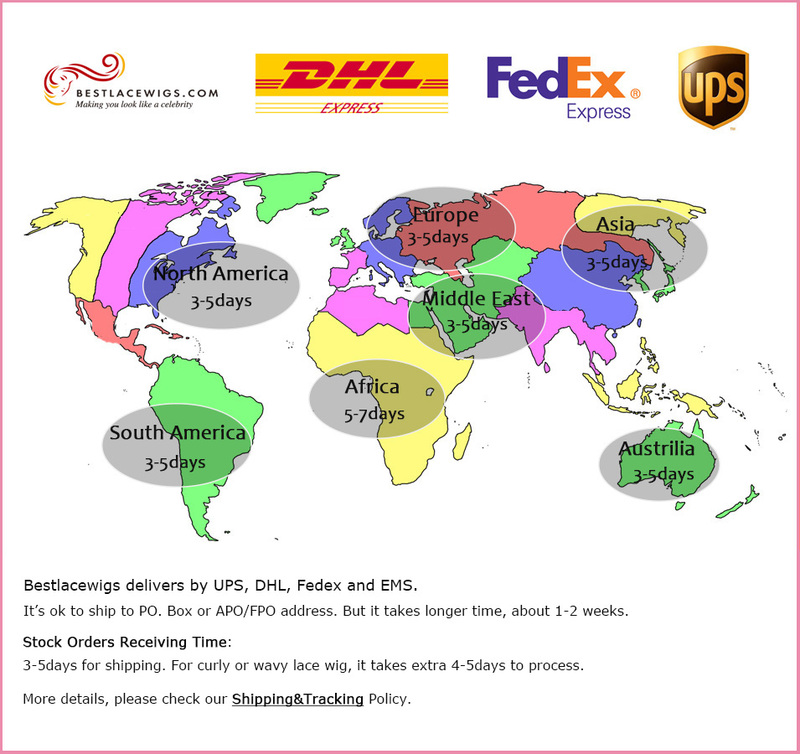 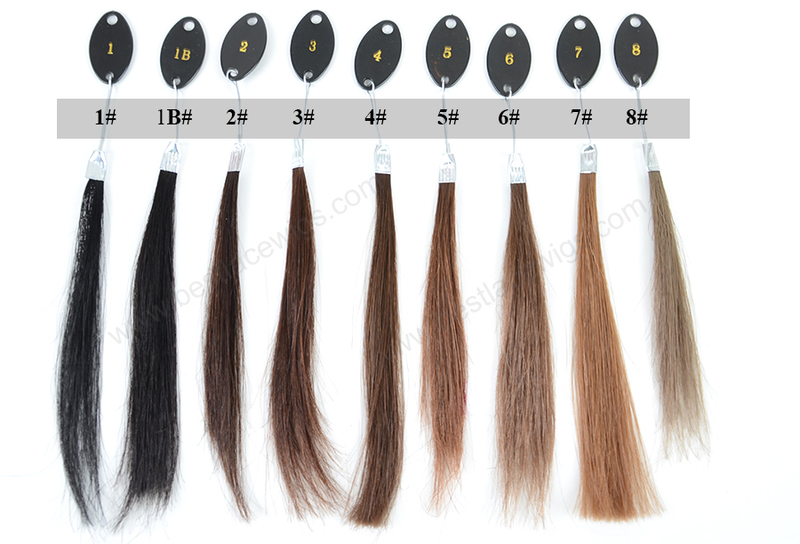 Our Brazilian virgin hair is highly welcomed by the majority of hair designers and women. 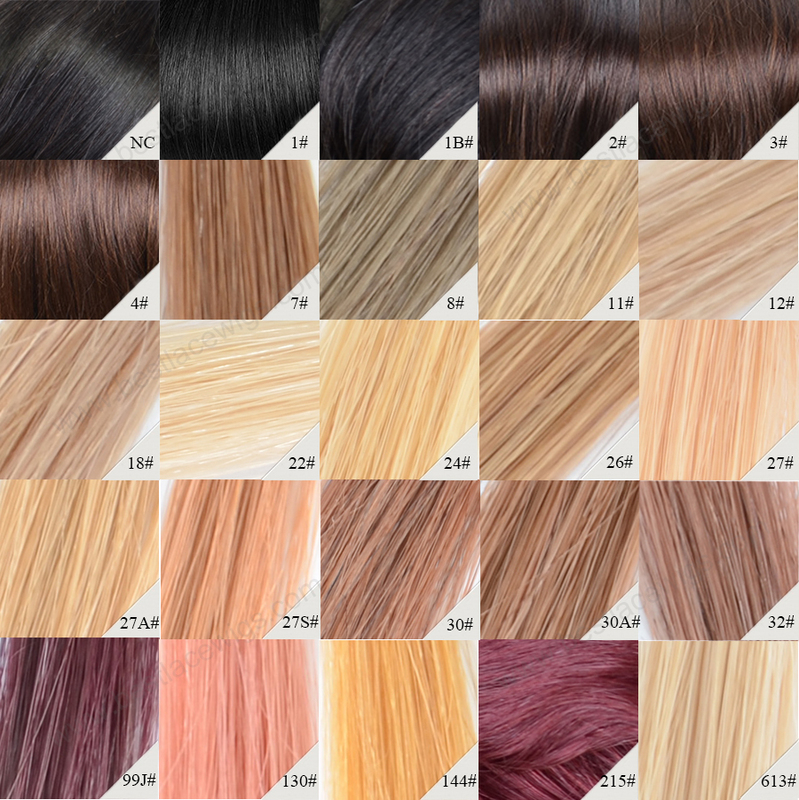 It is not only the good choice for hair extensions, but for perfect hair wigs. 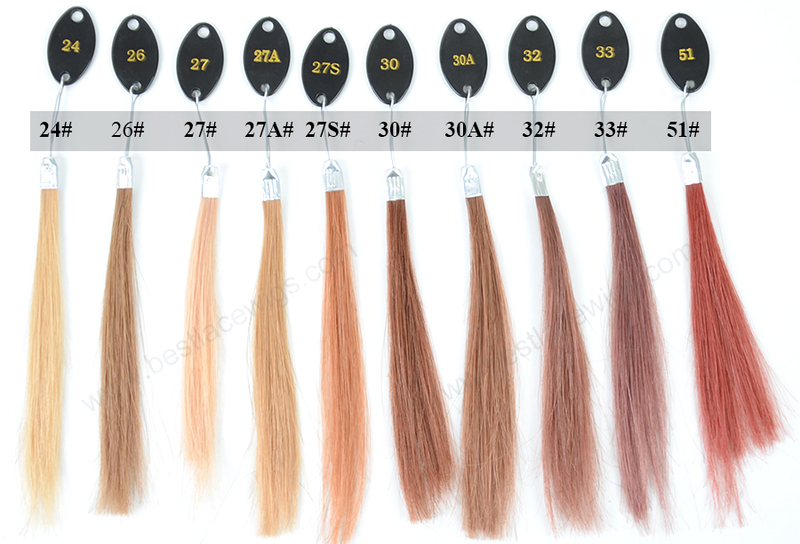 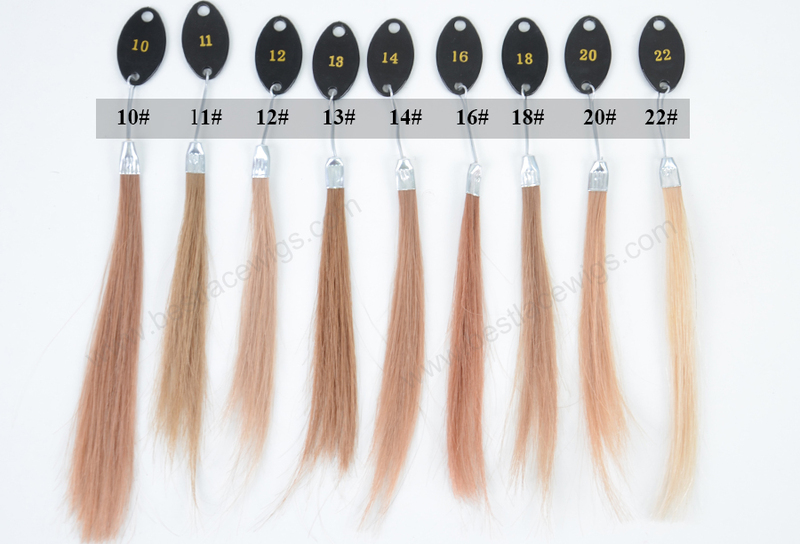 The hair comes from the top quality human virgin hair what can be bleached and dyed to any color. 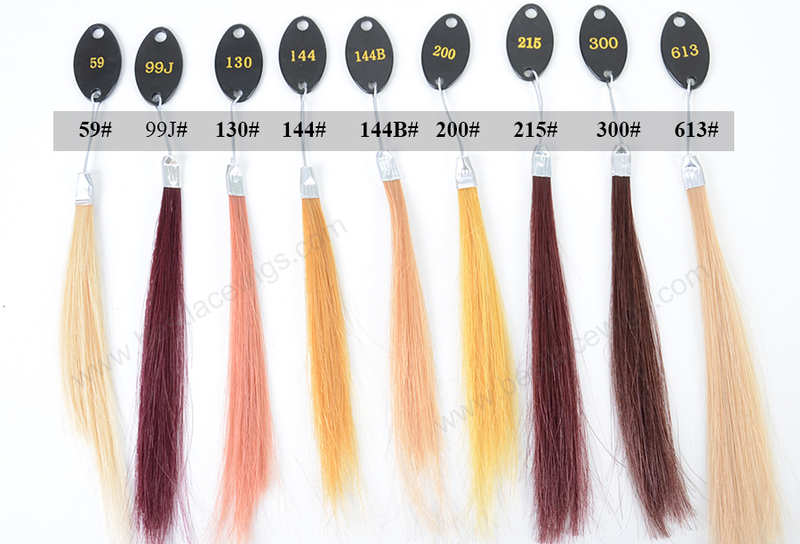 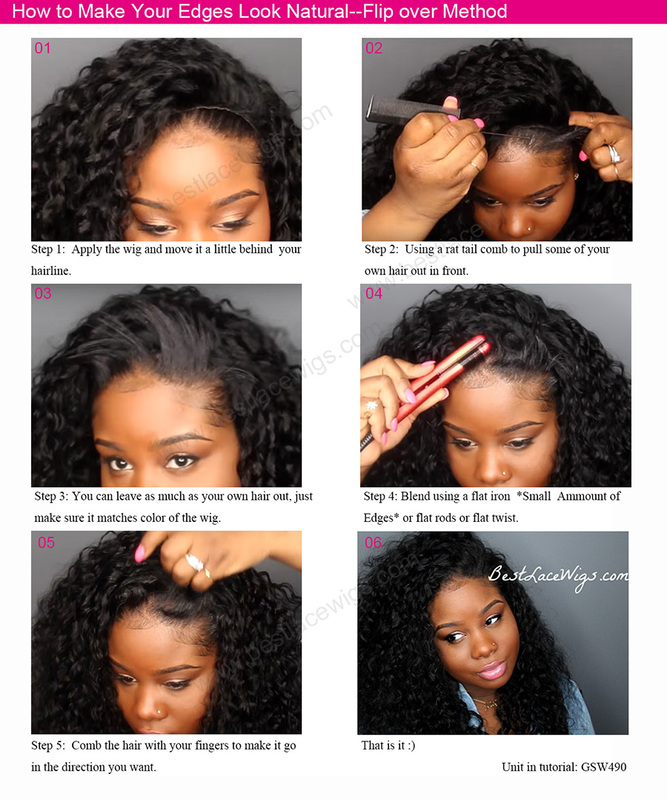 All of our virgin hair weaves like peruvian hair extensions are top quality and at affordable price. 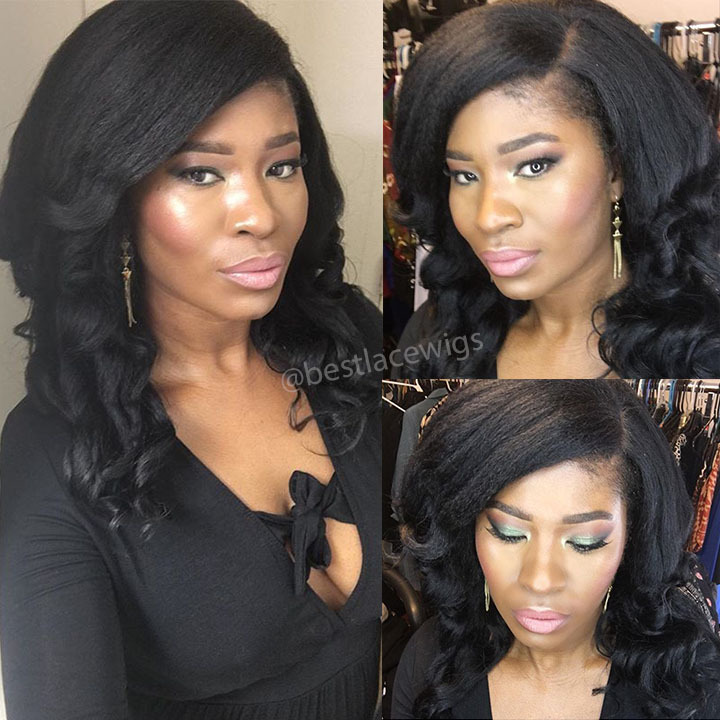 Our other peruvian hair weave and brazilian virgin hair are also good hair weaves to let you hair become longer and thicker. 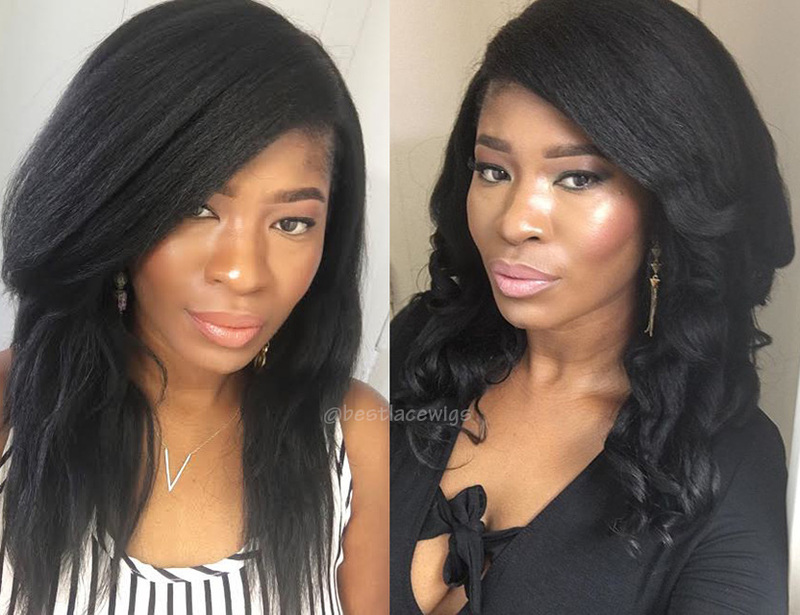 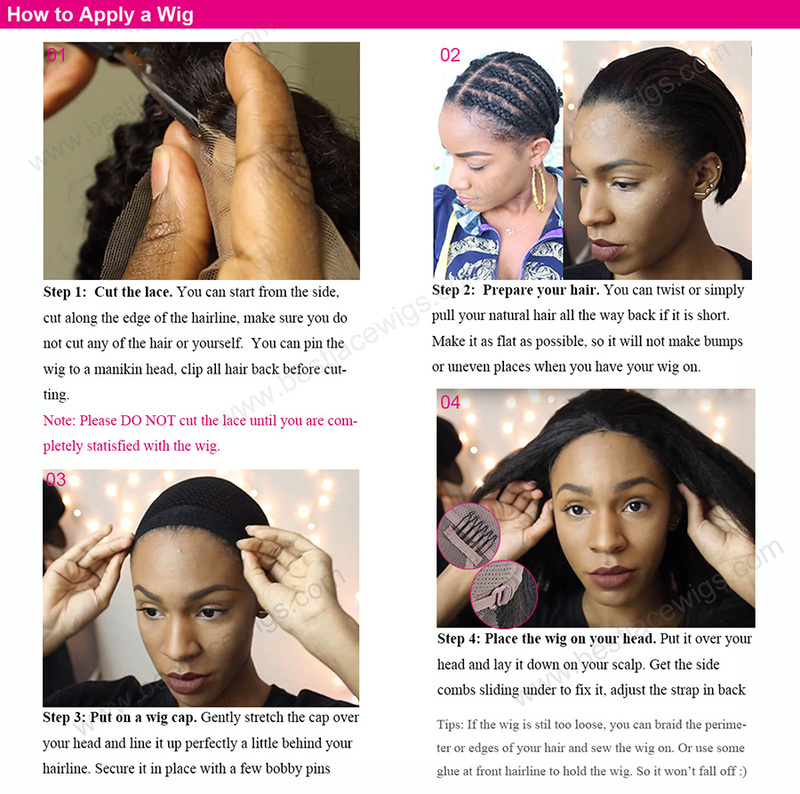 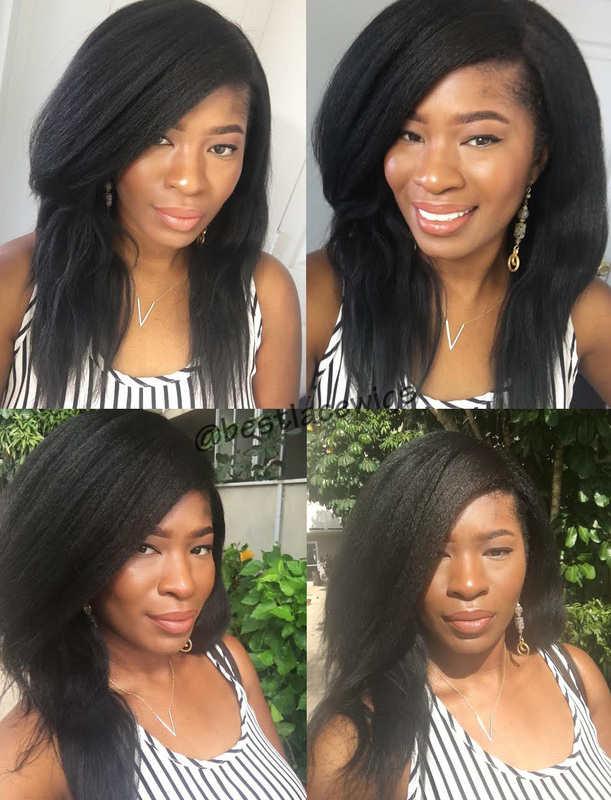 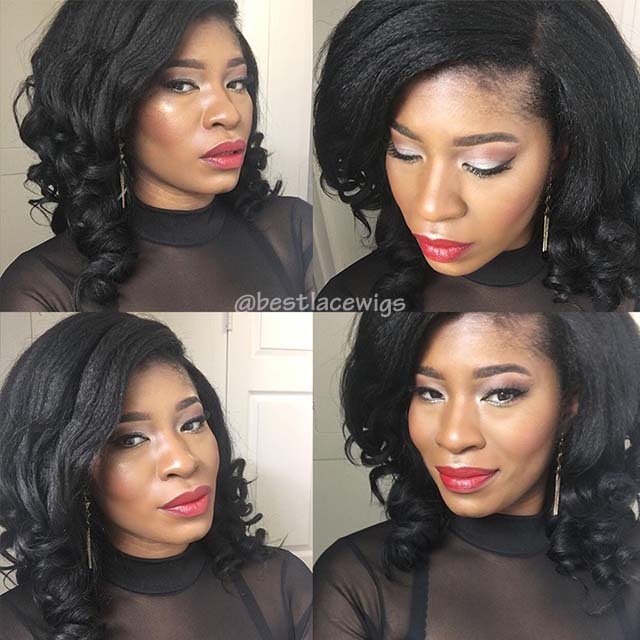 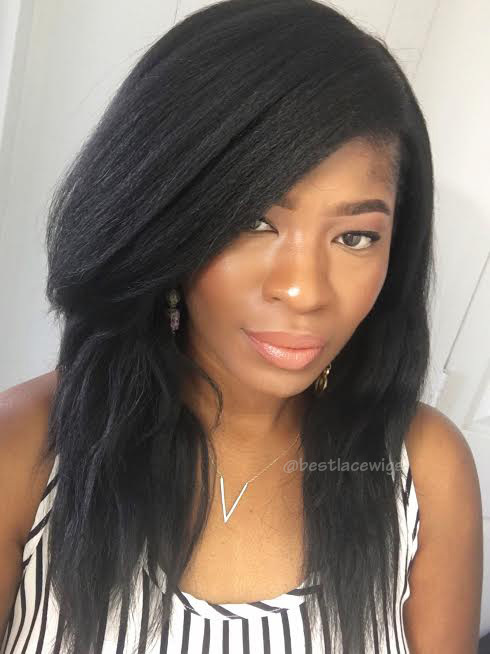 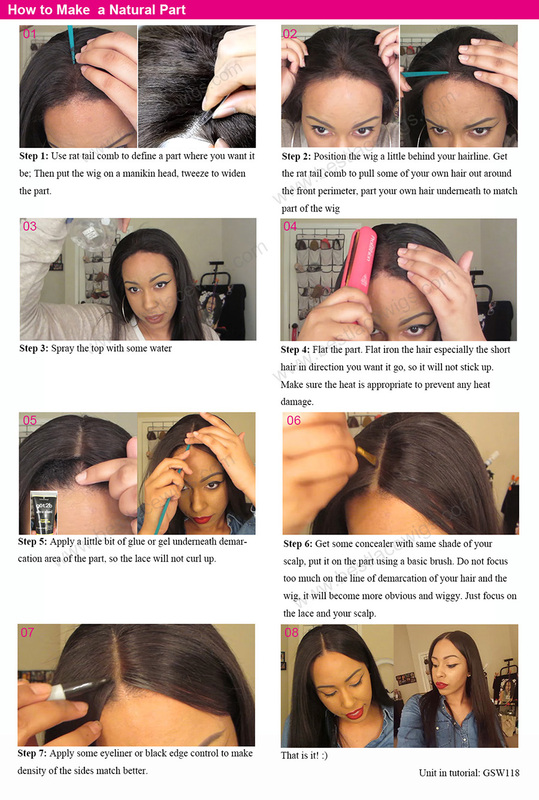 If you are the fan of virgin Brazilian hair weave, you can look our peruvian hair extension, they are our very popular hair weave. 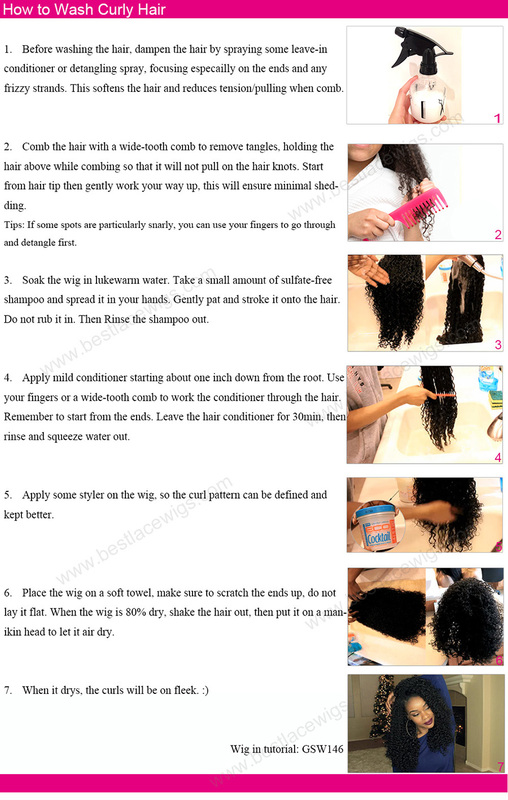 We also have hair wigs and hair extensions what can make you have a new hairstyle. 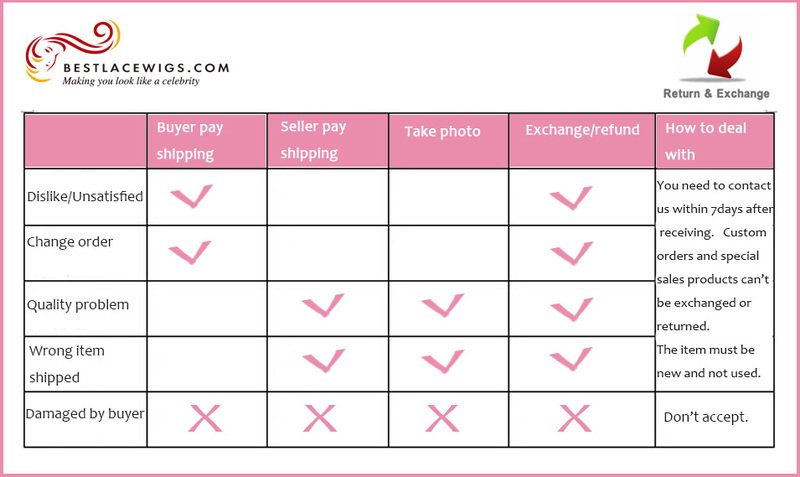 If you are interested in them, you can have a look on our homepage.